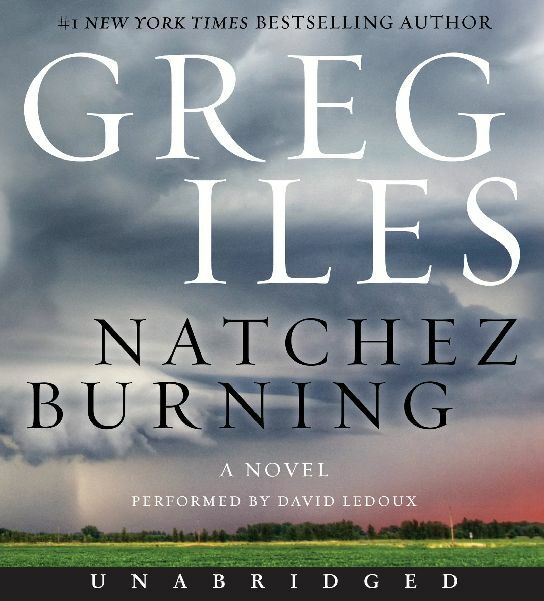 The novel is set in the deep south of the US - Natchez, Mississippi. Tom Cage, the embodiment of good and professional doctor, is accused of murdering an old nurse with whom he had worked in the past. His son Penn Cage, mayor of Natchez and a former prosecutor, is determined to find the truth behind this accusation. He soon discovers that there are no straightforward answers in this story and that the past of his father is much more complicated than he'd thought. His search for answers leads him to dark secrets connected with Double Eagles, an organized group that branched from KKK. Its members are still alive and despite horrific past, they've managed to become rich and influential. Natchez Burning is a long read and as such, there are small problems with pace of the action. But it is more or less a given in a novel that spans almost 800 pages. It's a heavy book and it lacks any uplifting quality and it deals with a difficult topic of how unsolved crimes committed in the past still poison the whole society. It reads very well and offers interesting insights into what is commonly known as backroads Americana. If you like movies like No Country for Old Men or Hell or High Water, it is a novel for you.